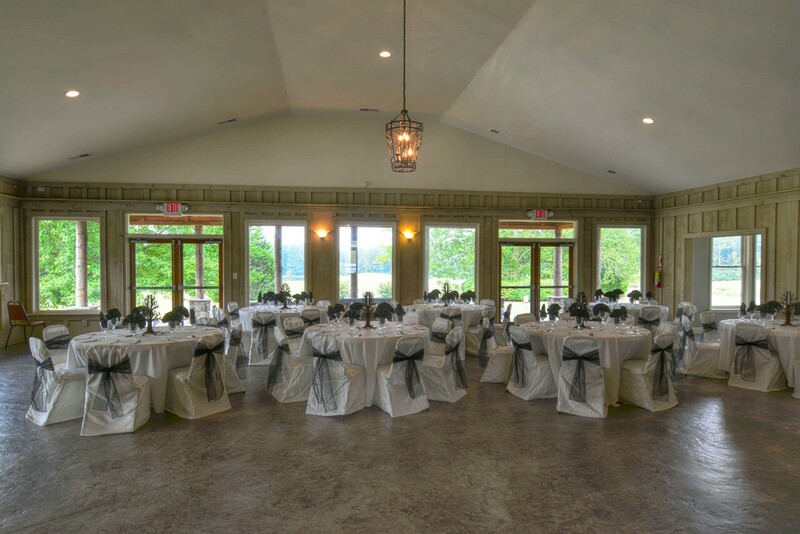 Double Oaks is proud to host your special event. 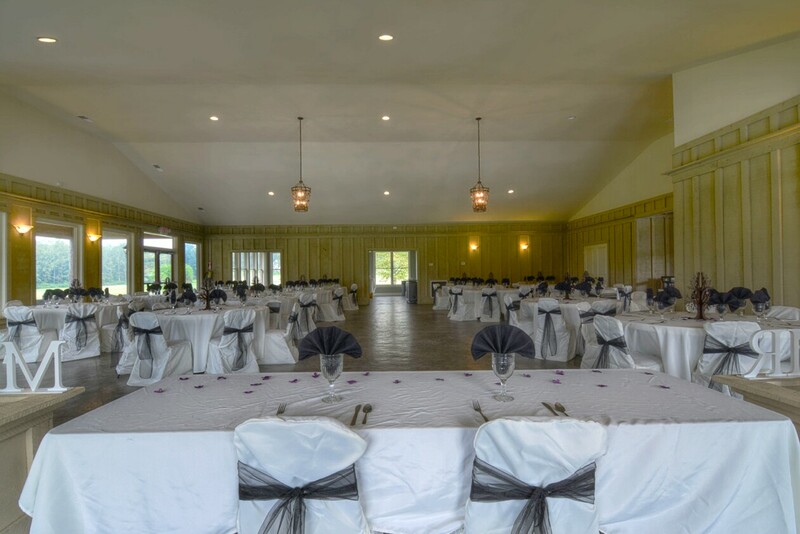 Wedding receptions, sports banquets, family reunions, birthday party, or business meetings our beautiful facility will make your event special. 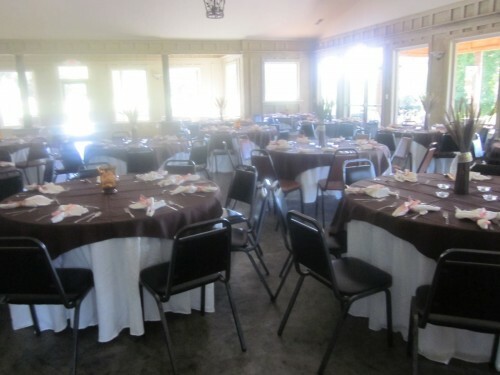 We have ample seating with round or rectangular tables whichever meet your needs. For more information please complete the request form. 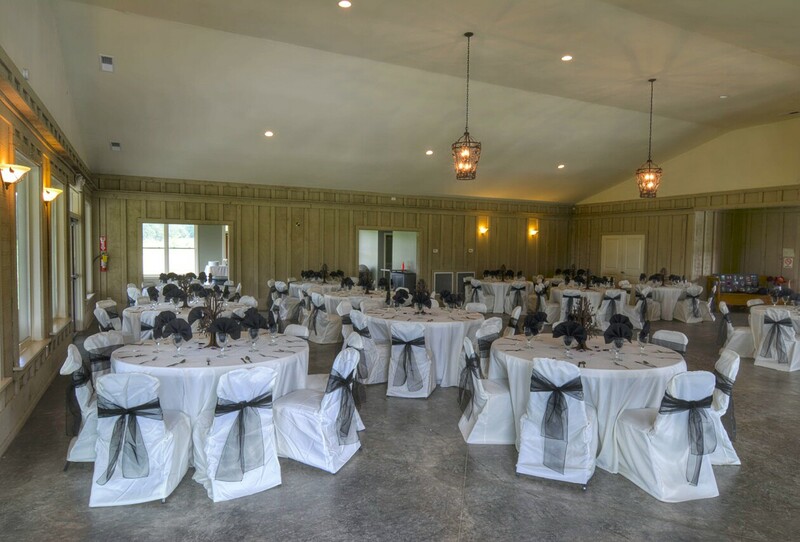 Double Oaks also offers our swimming pool for your private pool party! 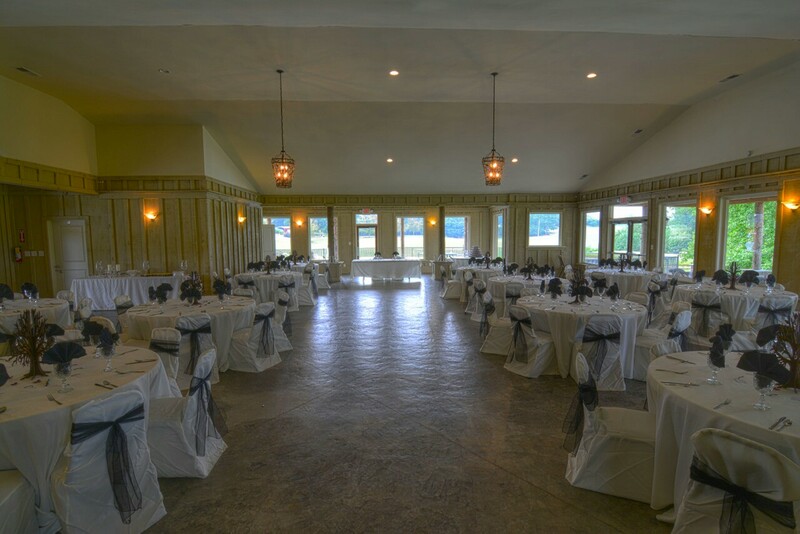 Large Banquet Room - 2250 sq. ft. Servicing Room - 400 sq. ft. Kitchen - 300 sq. ft.
Porch - 720 sq. ft. 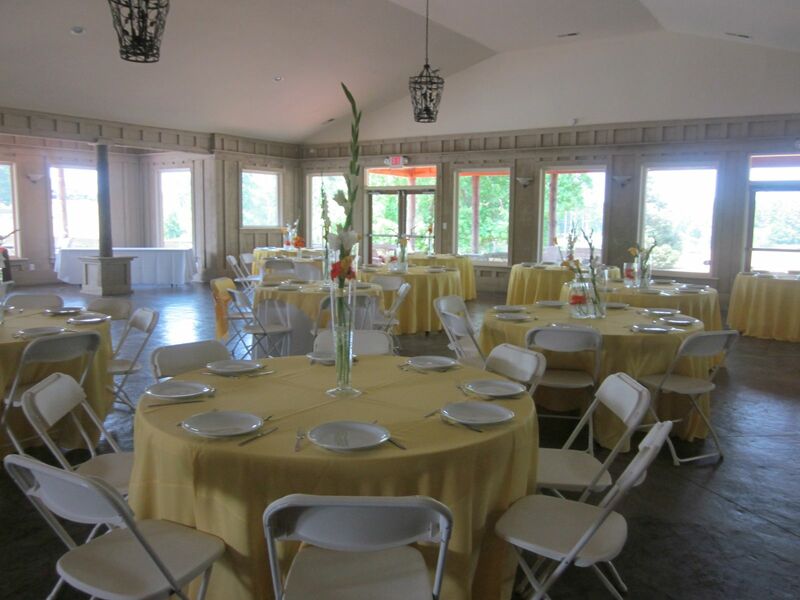 Facility rentals start at just $200!